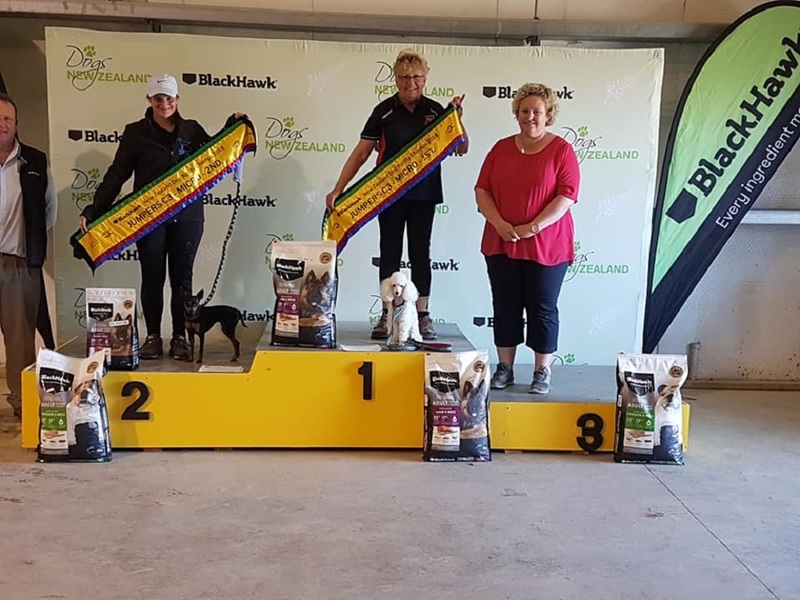 We are a friendly club based in Blenheim, Marlborough, and are dedicated to promoting responsible dog ownership through education and training. We operate from the A&P Showgrounds in Maxwell Road, where there is plenty of space and ample parking. 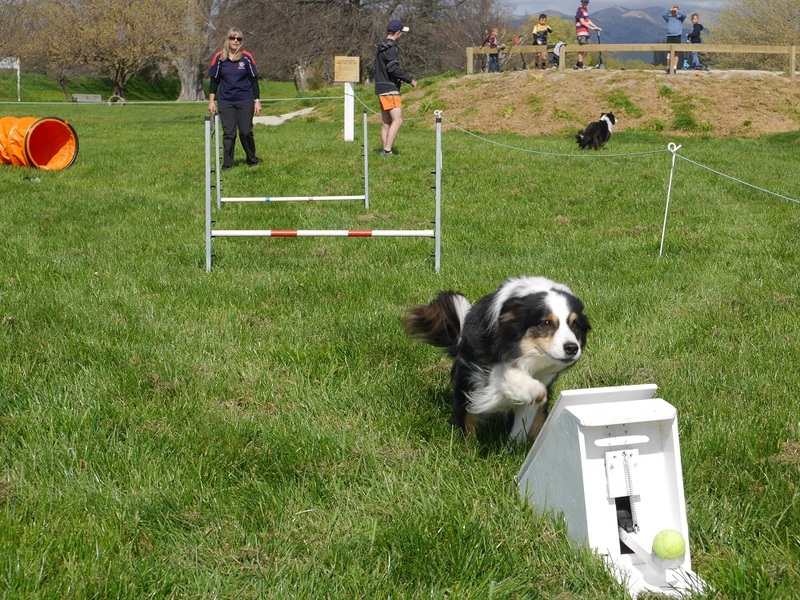 We offer a variety of dog training opportunities for you and your pet: obedience classes, ranging from basic obedience and puppy courses, more advanced obedience and Rally O for those wanting an greater obedience challenge, through to agility. Our obedience classes are suitable for everyone, from first-time dog owners to competitive obedience handlers. 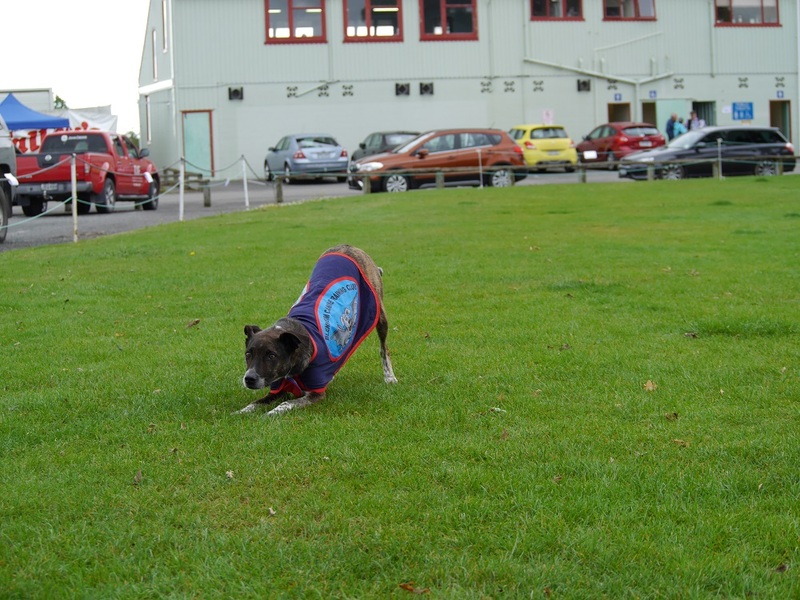 The club is open to dogs of any size, colour or breed (including cross-breeds). 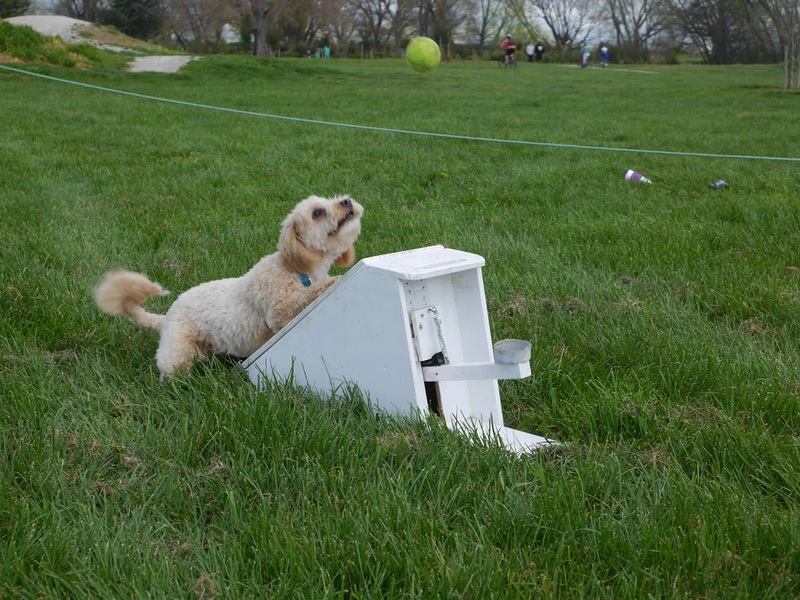 All of our training is reward based, and you are encouraged to bring along toys and soft treats to motivate your dog. 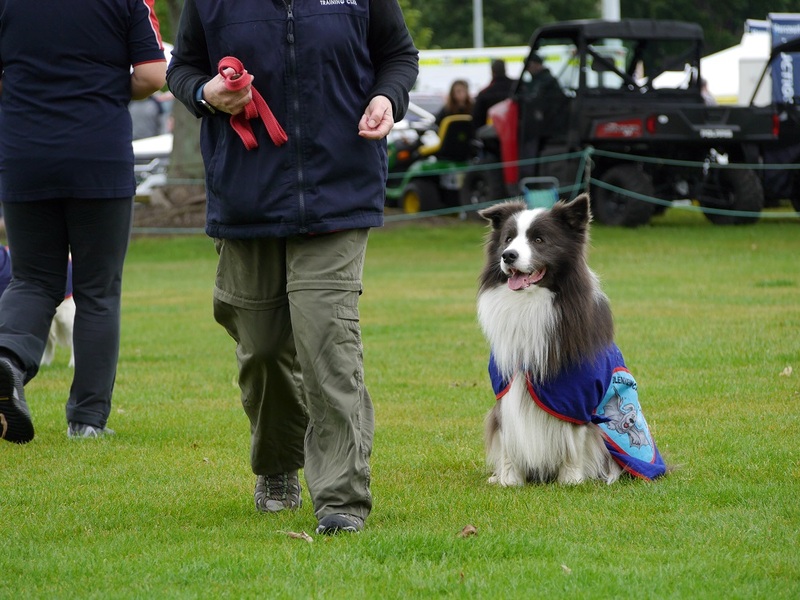 The club is strong in Agility and various classes are run through the week with frequent competitions available. 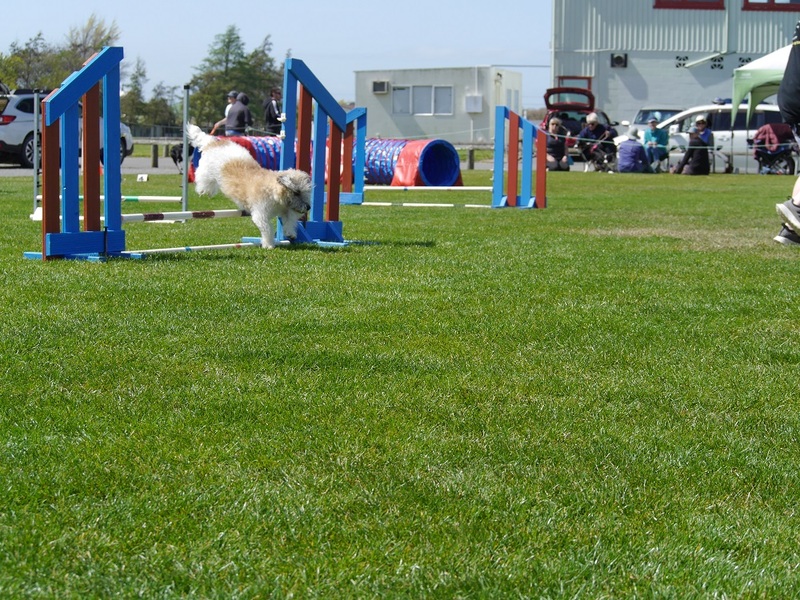 We run introductory foundation classes for those wishing to venture into agility and plenty of help and support as you move thorough the grades. Plenty of competitions are available for those wishing to improve their skills long term.